Congratulations to all of our winners in the defibrillator raffle. The sum total raised was an impressive €1464. 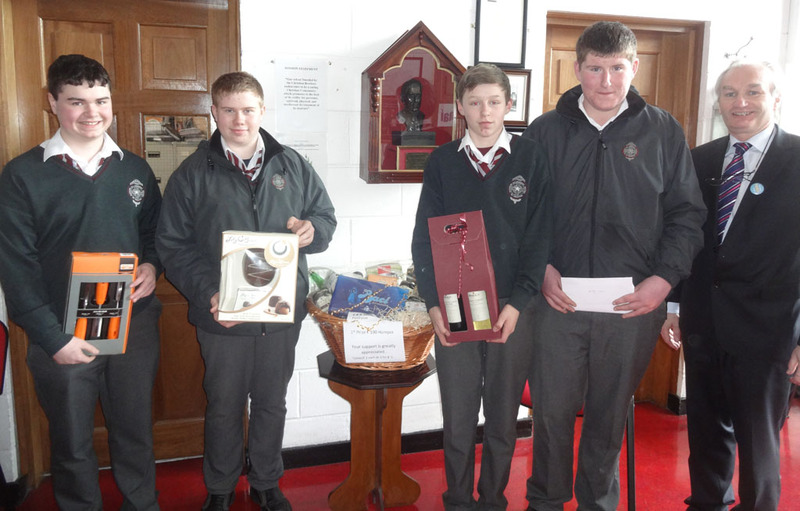 As always, the students of CBS Kilkenny took part enthusiastically and generously. The funds will go towards a portable defibrillator which is an essential piece of safety equipment in a large organisation such as a school. Many congratulations to our winners. 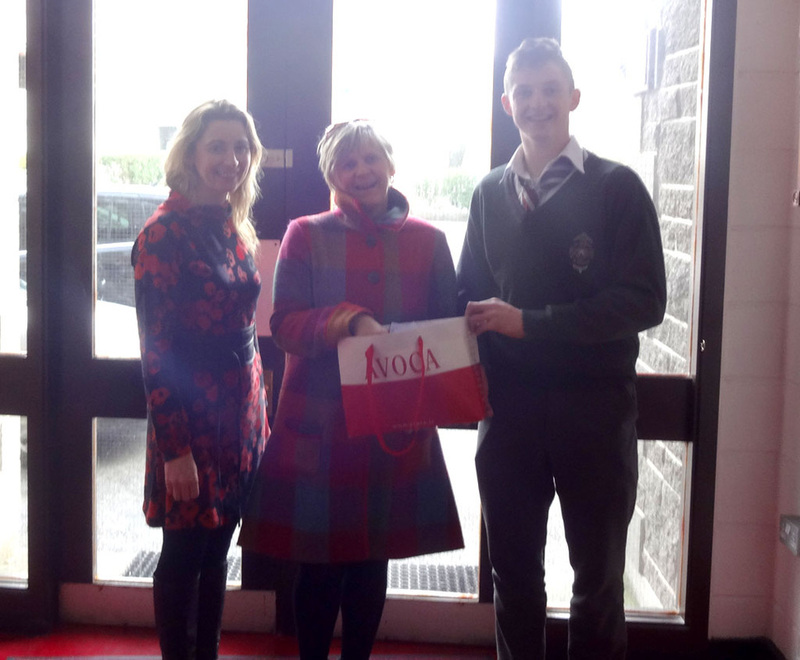 Sincere thanks to Ms Kehoe who organised the whole initiative and to our generous sponsors, particularly the Gourmet Store. Heart disease is the most common cause of unexpected sudden death in all age groups. In people over the age of 40, heart disease is usually due to narrowing or “blockage” of the blood vessels which supply the heart muscle, i.e. coronary artery disease. 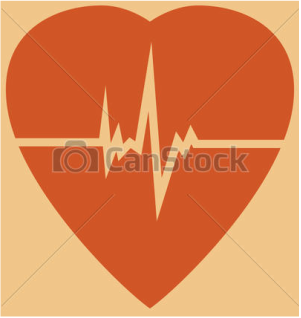 However, in younger people, the majority of sudden deaths are due to congenital or inherited disorders of the heart muscle and irregular heart rhythms. More than 20 different conditions have been identified as causes of sudden cardiac death (SCD) in young people. However, a few conditions are responsible for most deaths. 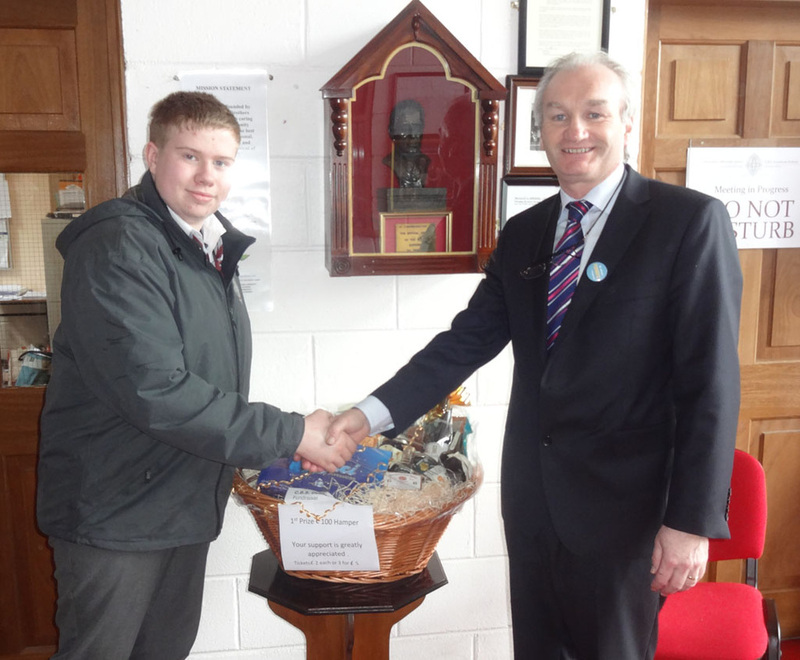 A CBS Kilkenny defibrillator fundraiser is currently taking place in the school. We are encouraging each student to purchase at least one ticket. We are hoping to purchase a mobile defibrillator in the interests of all school members. This additional defibrillator would allow protection for everyone on trips away from the school e.g. matches ,educational visits etc. We would be very grateful to all who support this worthy cause. The draw will take place on the 6th of March 2015. The lucky winners will receive either a €100 Hamper, a signed Kilkenny Jersey, €50 Cash or a €50 One -For-All Voucher. Tickets cost €2 each or 3 for €5 .